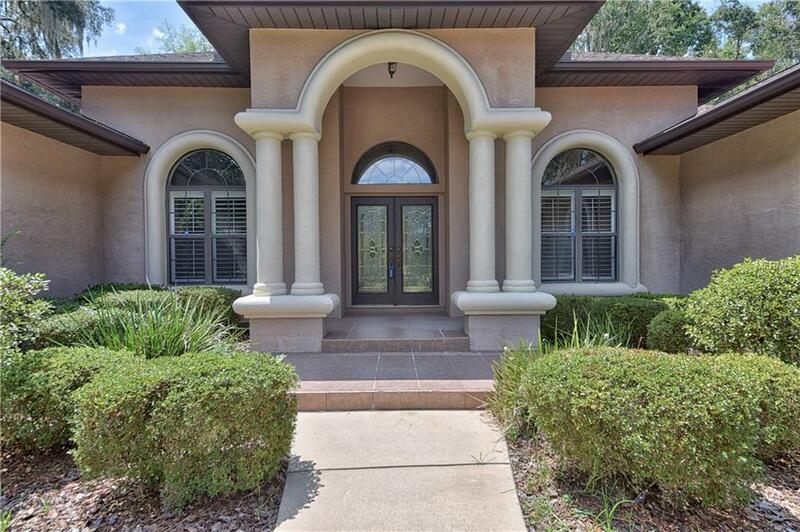 Enjoy the beautiful Country Club of Ocala in this stunning pool home overlooking the 5th fairway. 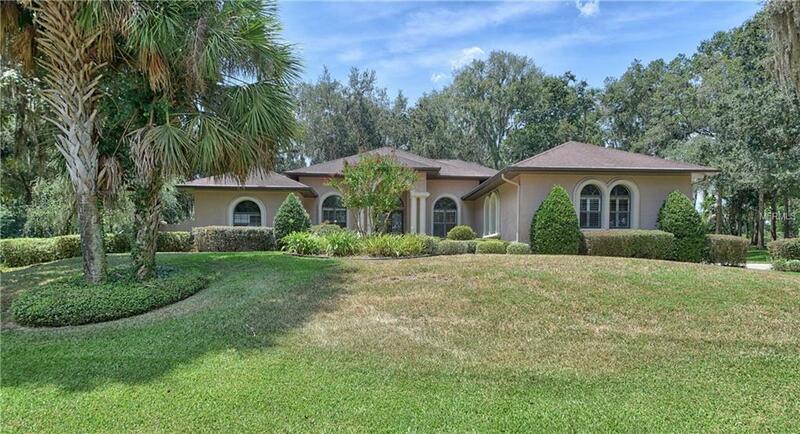 Wonderful floor plan has spacious formal & informal living areas that open to the pool and lanai. Gorgeous wood floors. The large custom kitchen extends to a spacious living area. 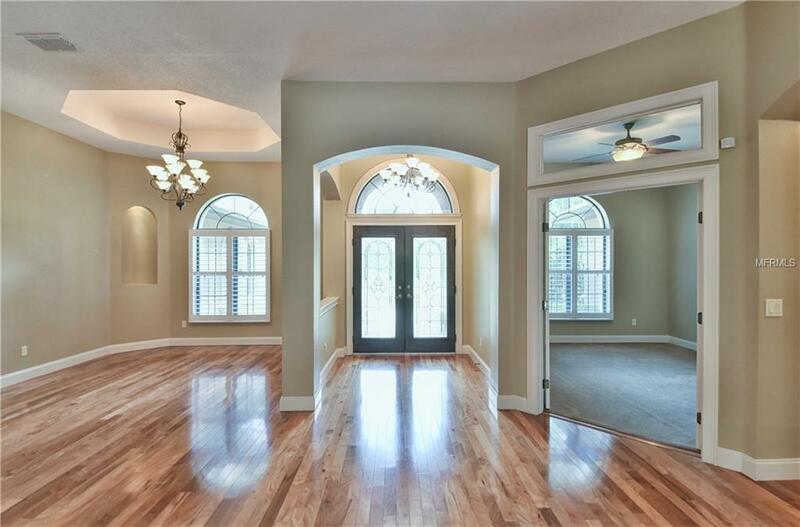 There is a large master bedroom and bath - then another 3 bed/2 baths on the opposite end of the home. 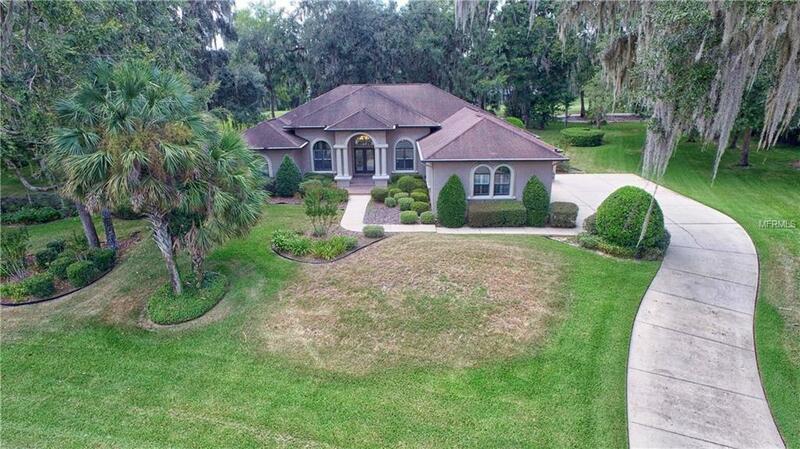 Don't miss this lovely home!